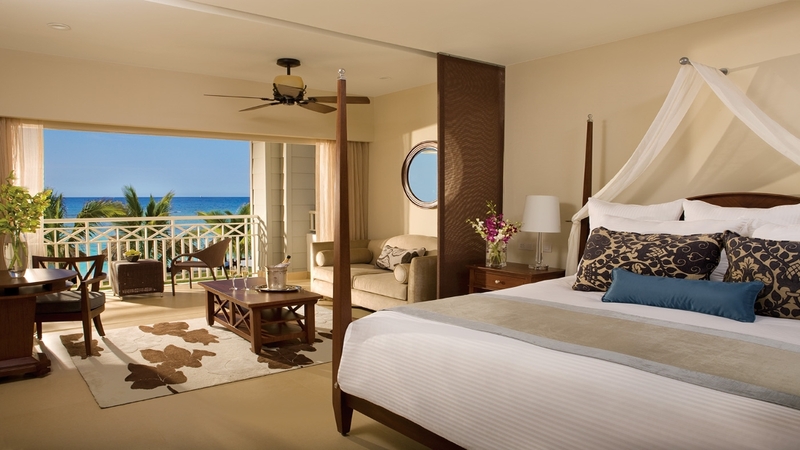 If tropical relaxation or romance is what you desire in your next luxury holiday, look no further than the Caribbean paradise of Jamaica and the 5-star Secrets St James Montego Bay. This adults-only complex offers an extravagant exotic escape with sumptuous accommodation, an array of international cuisine and the added benefit of the resort’s splendid Unlimited-Luxury all-inclusive package. Fill your days with endless activities, indulge your senses with one of the many treatments in the spa, or drift away basking in the glorious Jamaican sunshine. However you wish to spend your holiday, a break at the Secrets St James Montego promises to be all you dreamed of and so much more. 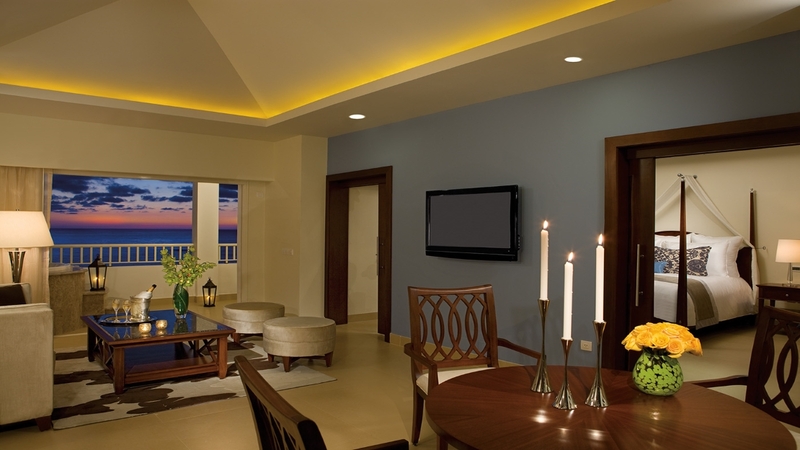 The Secrets St James Montego Bay is located next to the beach. A variety of restaurants and bars are on offer at Secrets St James Montego Bay. 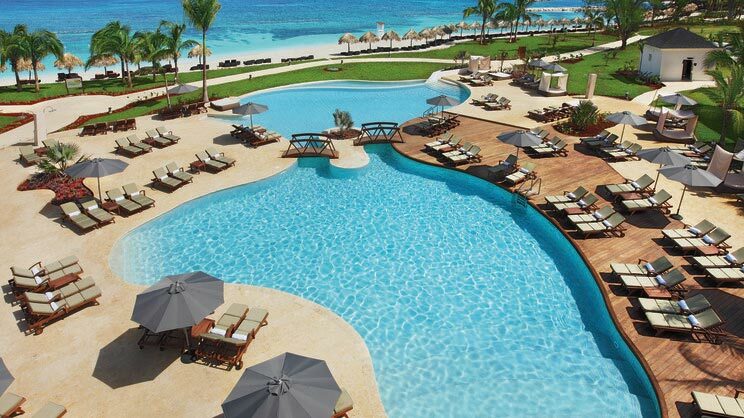 Guests also have access to the neighbouring Secrets Wild Orchid Resort. Sangster International Airport is approximately 8km away from Secrets St James Montego Bay.